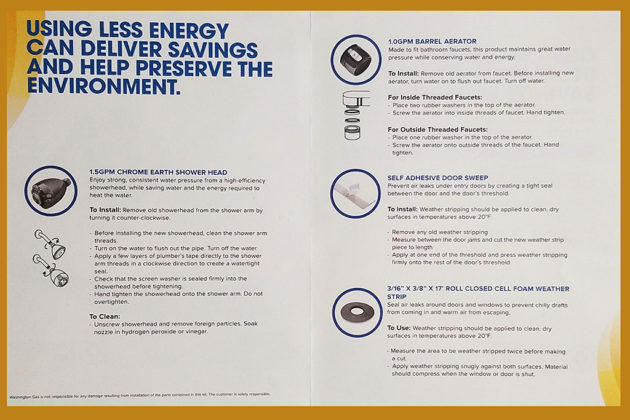 When we spot a great opportunity for Arlingtonians to save energy, we share it. 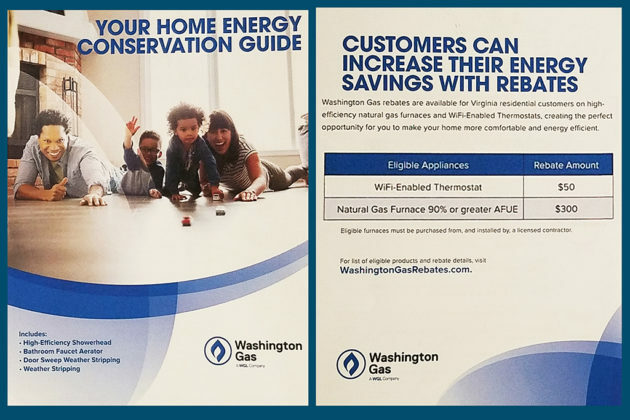 Washington Gas has an Online Home Energy Profile tool. 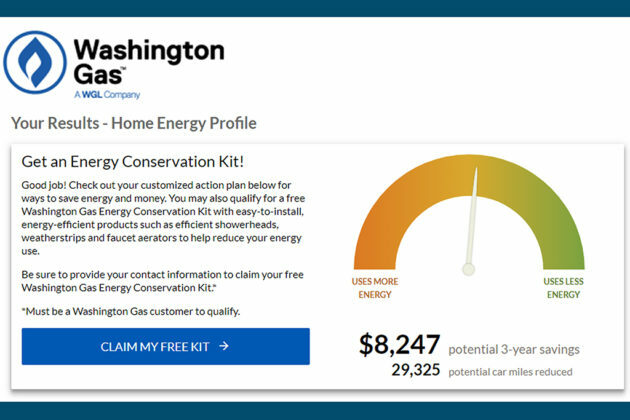 The tool will give you an energy ranking, savings estimate and upgrade recommendations that make the most sense for your home. It takes less than five minutes. 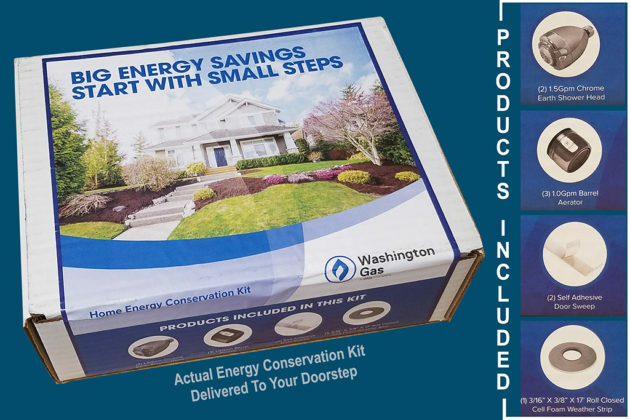 Above all, if you are a Washington Gas customer, you can submit your address and have a FREE energy conservation kit sent to your home. 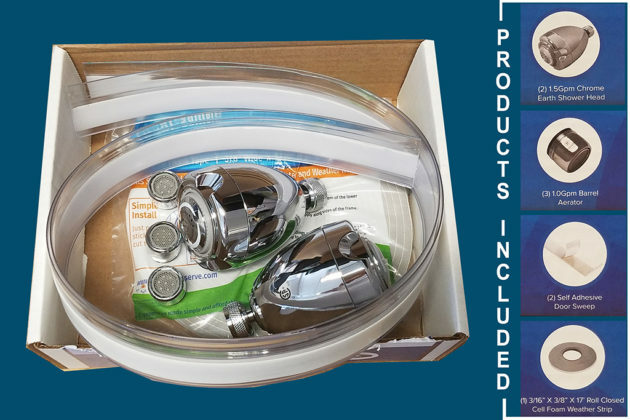 Sealing air leaks, lowering water and sewer bills and reducing the amount of hot water used at home for free is a no brainer. Don’t delay, get yours before they run out!